The Society of Biblical Literature (SBL) has its own citation style for writing in the fields of ancient Near Eastern, Biblical, and Early Christian Studies. Use this style when your professor has instructed you to do so. 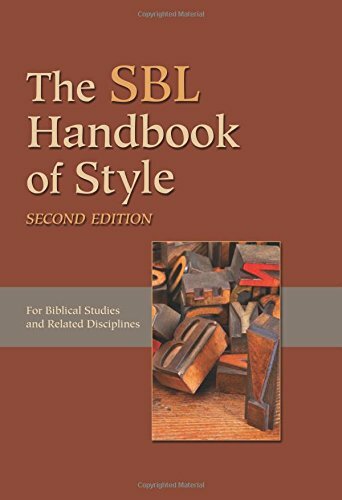 There is an online Student Supplement for The SBL Handbook of Style. For the print manual in the library, see below. We have several books on American Chemical Society (ACS) Style, or science writing in general. 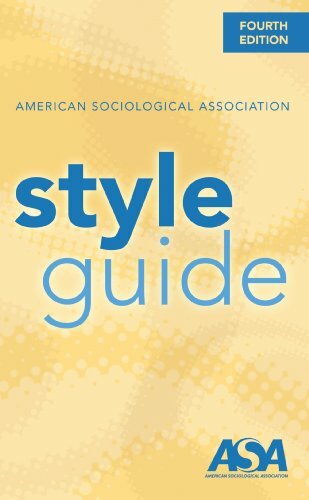 In addition, here are some links to science-oriented style guides. Always ask your professor which citation style you should use. This is a chemical information book aimed at teaching basic and intermediate techniques in retrieving and evaluating information using the unique entry points of the chemical literature, including structure, formula, substructure, and sequence. This is the style guideline for writing in the sciences recommended by the Council of Science Editors. Here is an online guide to CSE Documentation from The Writing Center at the University of Wisconsin-Madison. Writing Guidelines for Engineering and Science - designed to help students communicate their technical work.